Facebook doesn't exactly have a pristine reputation, but on a certain level it's surprising nonetheless when a new scandal concerning the social media giant breaks out - after all, just how many more surprises can it manage? The answer, it turns out, is many. 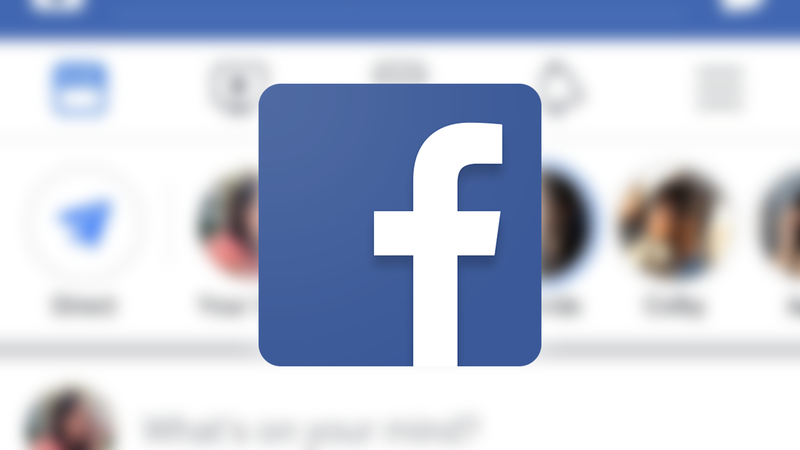 A new report put out by campaign group Privacy International found that 20 out of 34 popular Android apps send data to Facebook without asking for permission. This echoes the findings of a previous report on health and dating apps.